Caterlink are extremely proud to be providing meals to students at Lowbrook Academy. 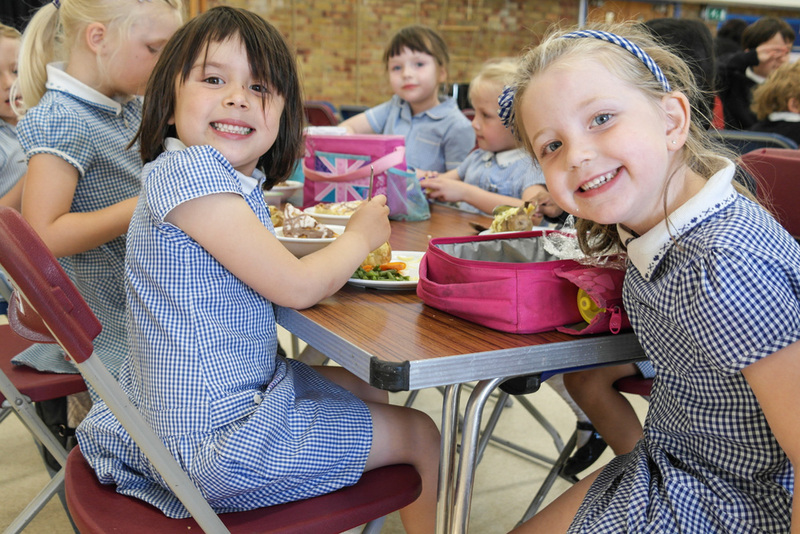 Caterlink are committed to giving pupils the opportunity to enjoy and benefit from a nutritious lunch. We pride ourselves in using fresh local produce, with all our food being cooked and prepared fresh onsite. What's so special about Caterlink? We are passionate about good food in a school environment. Caterlink have won a number of awards including a Compassion in World Farming ‘Good Egg Award’ for its commitment to source only free range RSPCA Freedom Farm Assured eggs. All our food is made daily on-site using fresh local produce at the Food for Life Bronze mark. 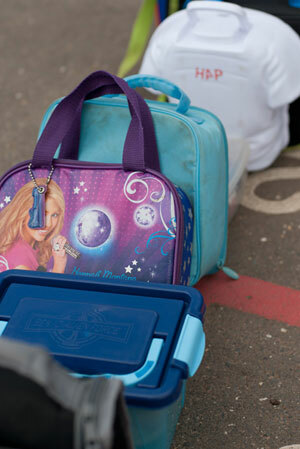 The food children eat in school is very important for their education. Not only does a well-balanced diet help with general health but establishing healthy eating habits at a young age can give them knowledge for the future. We understand primary school children and their likes and dislikes so we tailor our menus to encourage maximum uptake. We invest heavily in our staff to ensure that you or your child receives the meal they deserve. We have a chef trainer and development team who are dedicated to supporting the kitchens within RBWM and ensuring all of the staff have the skill required to deliver our promise.